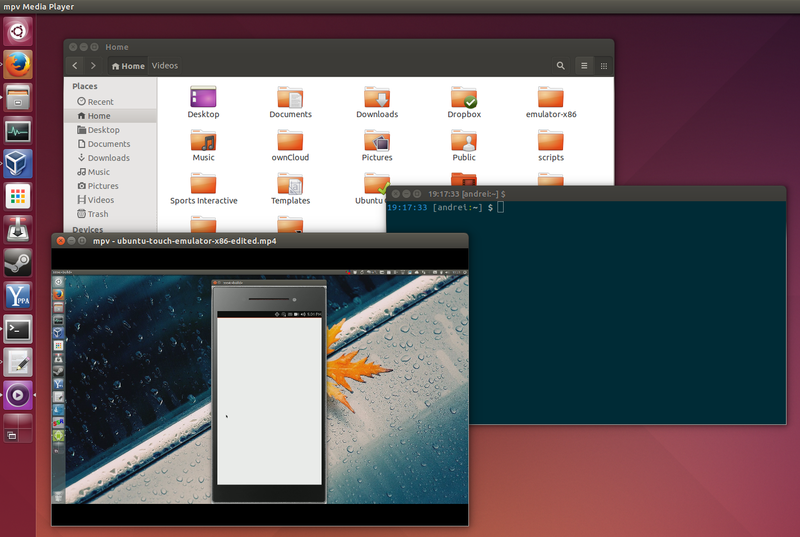 Back in Ubuntu 11.04, the default Ubuntu themes (Ambiance and Radiance) had the window borders removed. That change was reverted because of some Unity 2D related issues but it looks like borderless Ambiance and Radiance will finally make it into Ubuntu 14.04 Trusty Tahr. 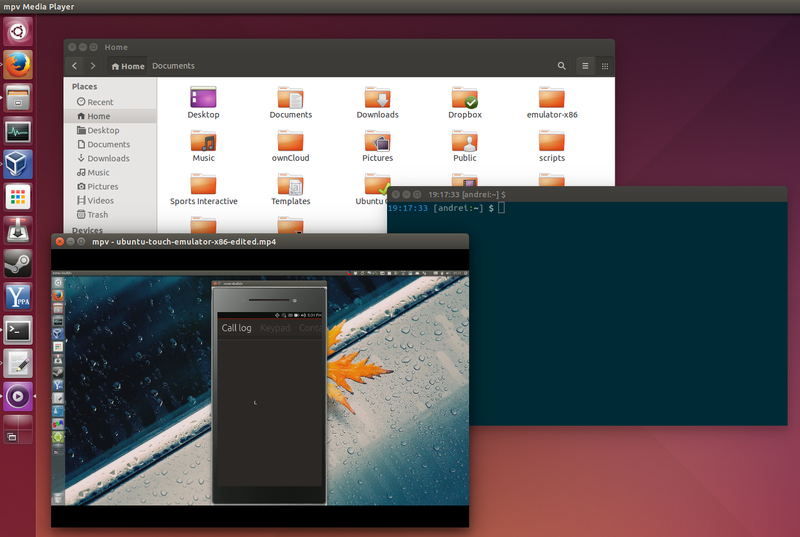 Marco Trevisan, the Ubuntu developer who worked on many other features for Ubuntu 14.04 LTS, like the new Unity decorations, the improved window spread, locally integrated menus, etc., has updated the default Ubuntu themes - Ambiance and Radiance -, with borderless decorations. The change hasn't landed in Ubuntu 14.04 Trusty Tahr yet, but it will probably make it sometime before the UI freeze (March 13th). This change landed in Ubuntu 14.04 a few hours after publishing this article. As for window resizing, that's not affected by this change because the actual invisible draggable area which you can use to resize a window remains unchanged.